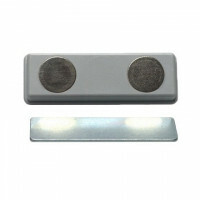 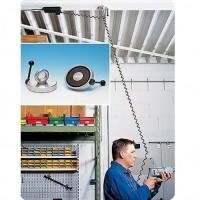 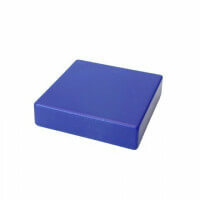 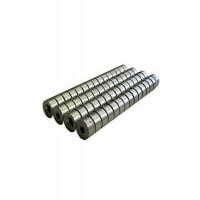 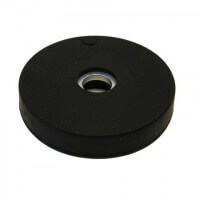 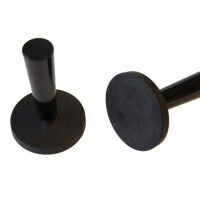 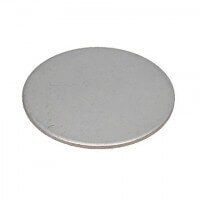 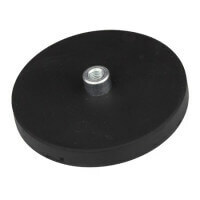 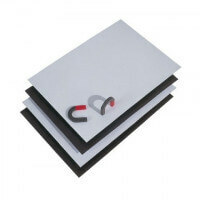 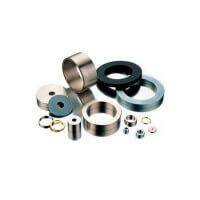 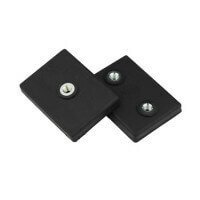 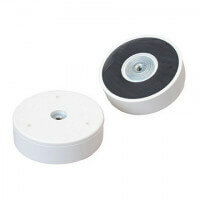 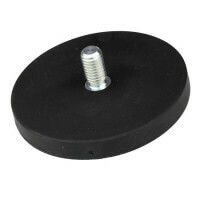 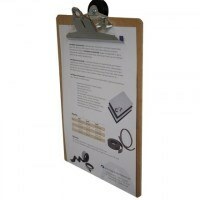 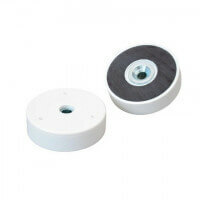 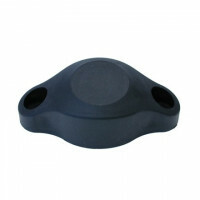 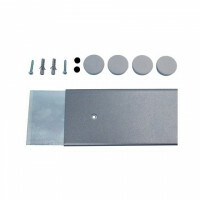 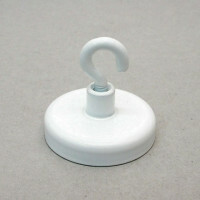 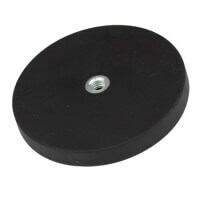 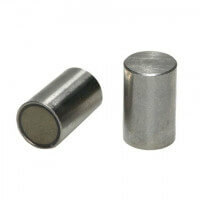 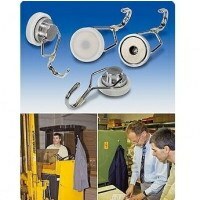 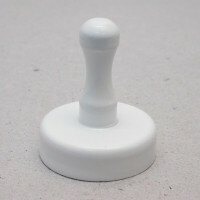 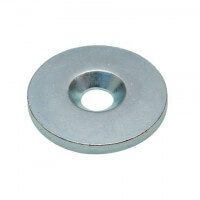 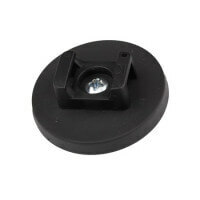 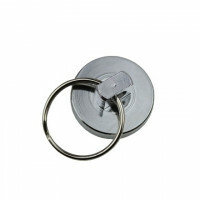 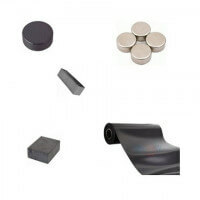 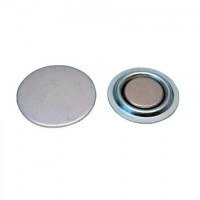 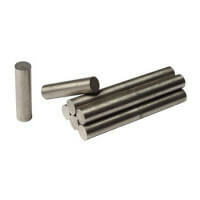 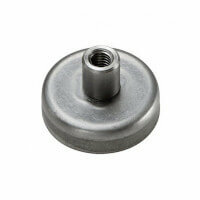 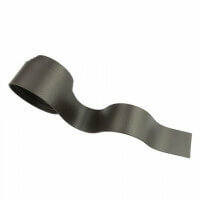 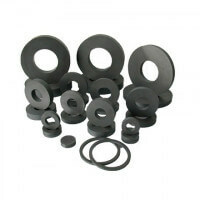 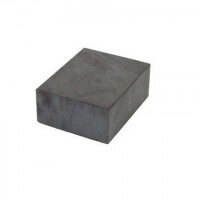 These neodymium disc magnets are exceptionally strong permanent magnets of very high quality. 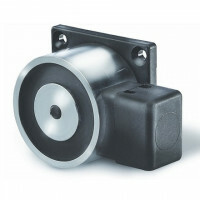 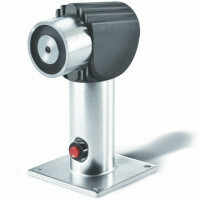 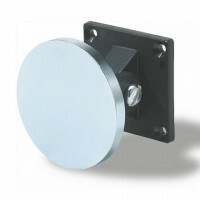 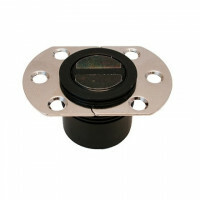 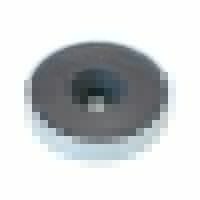 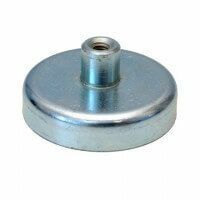 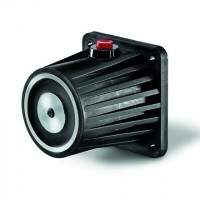 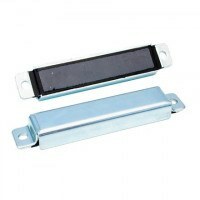 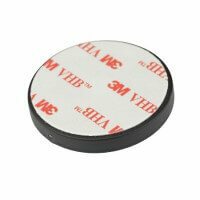 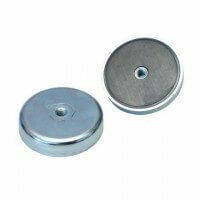 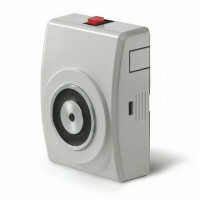 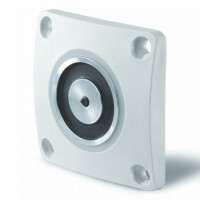 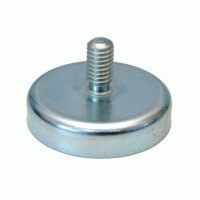 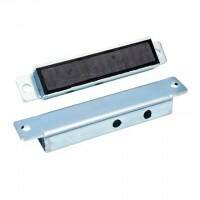 Neodymium disc magnets are used as industrial magnets for speakers, display systems, signs, motors, filters and as a general holding function. 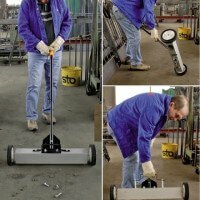 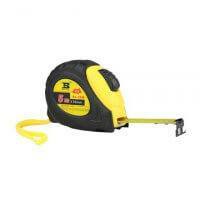 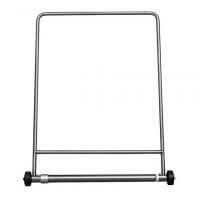 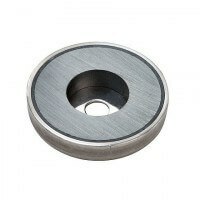 The neodymium material ensures strong disc magnets even at small dimensions. 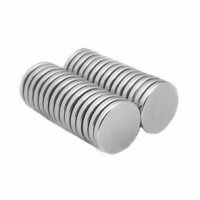 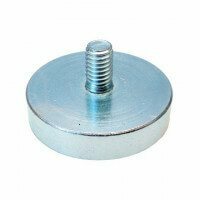 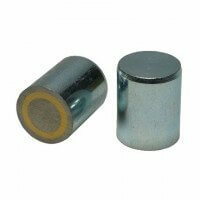 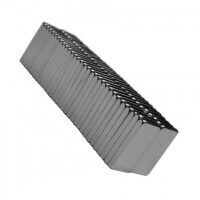 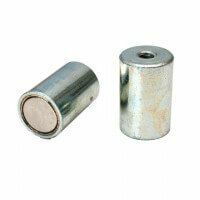 These neodymium disc magnets (also called neo magnets, NdFeb magnets, super magnets) are very strong magnets of high quality. 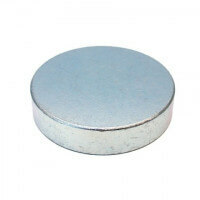 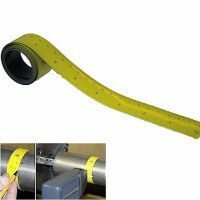 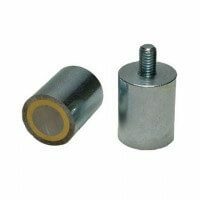 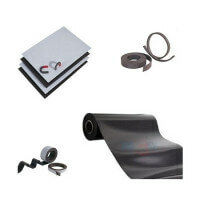 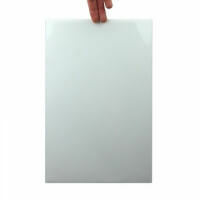 The application for neodymium magnets is very wide and they are commonly used within the industrial sector. 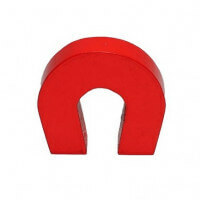 The rare earth material neodymium provides us with the strongest magnets possible on earth even at small dimensions. 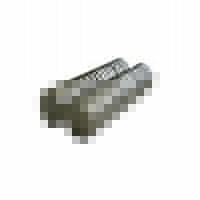 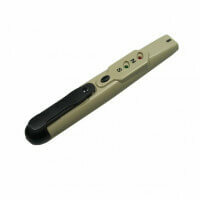 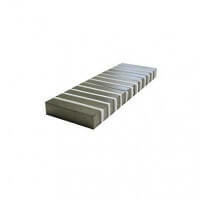 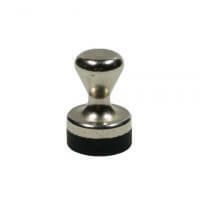 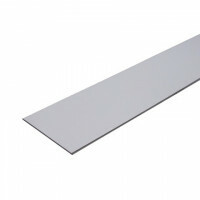 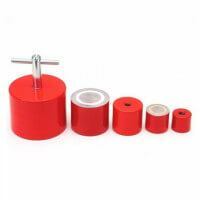 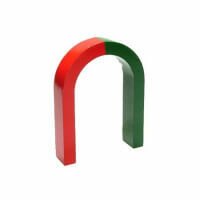 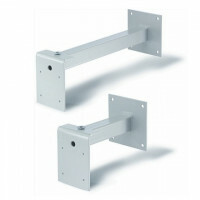 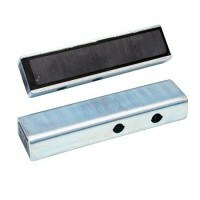 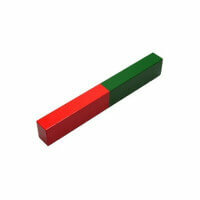 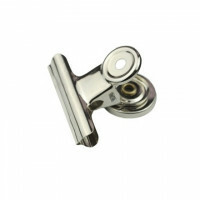 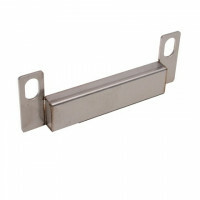 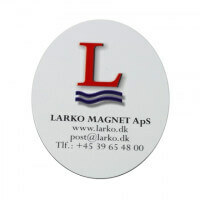 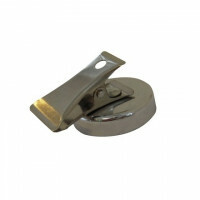 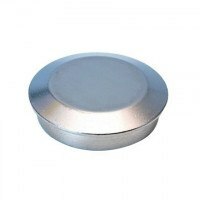 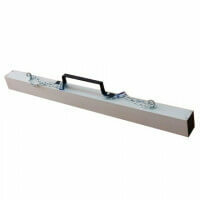 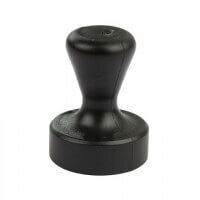 Larkos neodymium magnets are manufactured under strict quality and environmental control. 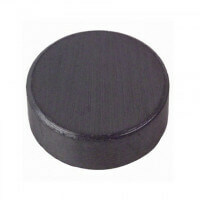 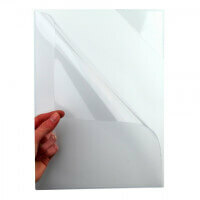 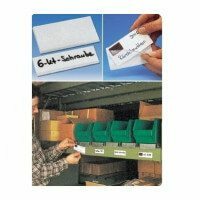 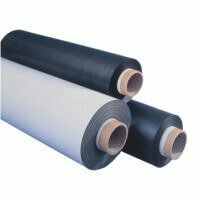 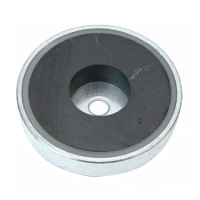 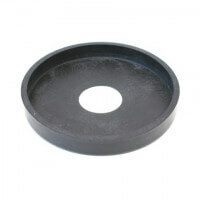 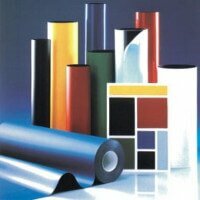 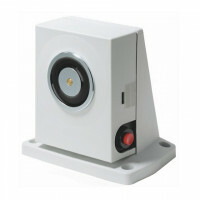 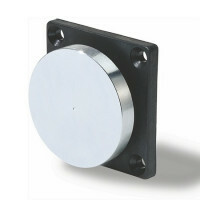 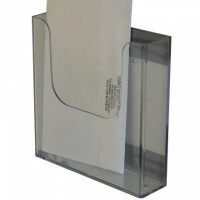 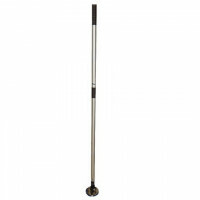 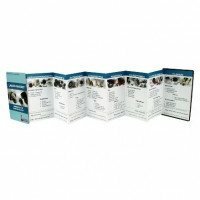 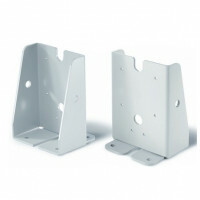 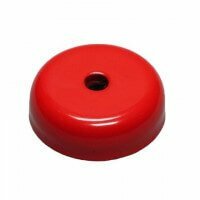 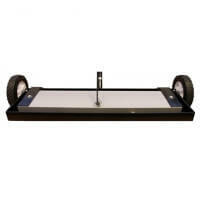 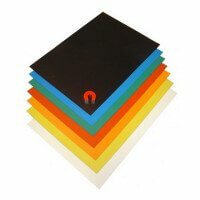 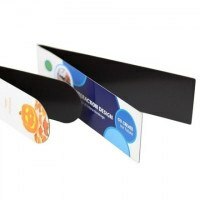 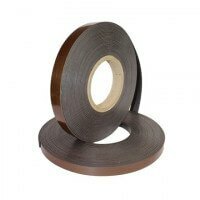 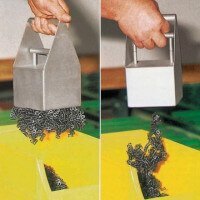 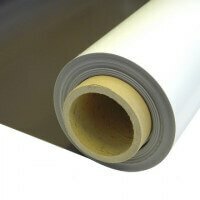 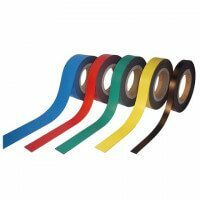 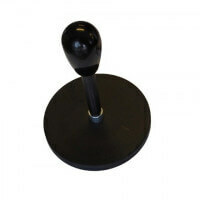 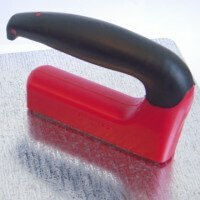 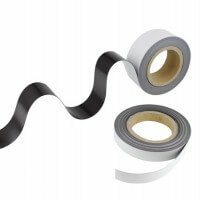 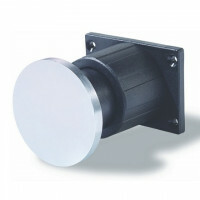 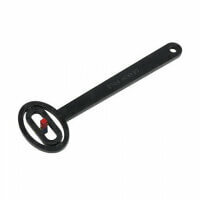 Our disc magnets are produced with a special – Ni-Cu-Ni coating to achieve strong and durable magnets. 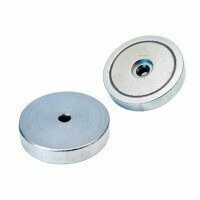 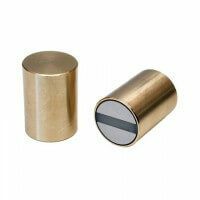 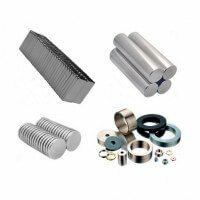 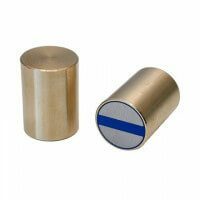 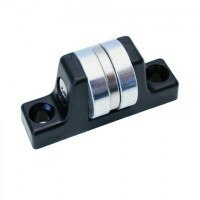 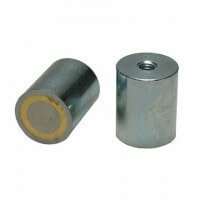 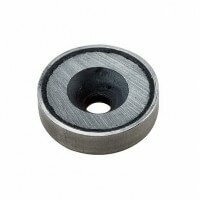 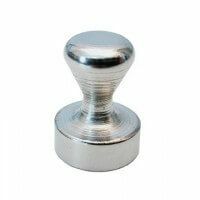 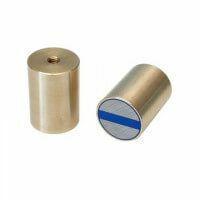 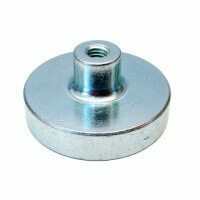 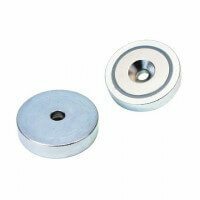 Beside the neodymium disc magnets we also provide neodymium block magnets, neodymium ring magnets, and neodymium sphere magnets.